The term has already been very busy with lots of sports fixtures, university visits, various extra-curricular programmes and weekend excursions. Highlights include a trip to Venice and Florence during the October break; a challenging mountain hike up the Weisshorn peak and discovering Swiss folklore traditions at the “Désalpe” in Charmey. 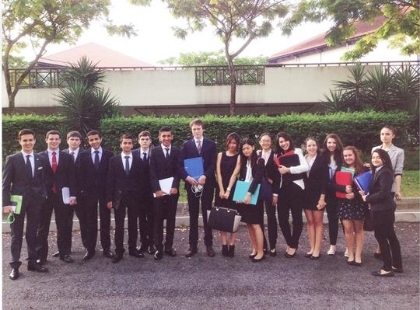 A student delegation is currently in Singapore where they are participating in a Model United Nations conference whilst back at BM, a guest author will lead workshops in a celebration of all things literary as part of our annual Reading Week. View from the Weisshorn, one of the major peaks in the Alps. Taller than the Matterhorn! A group photo at the top of the Weisshorn. 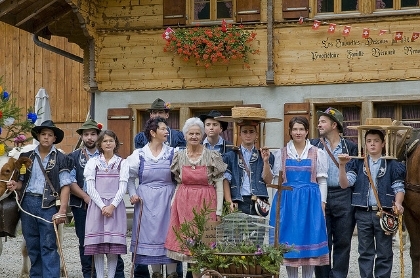 "Désalpe" is one of the best-known traditional mountain festivities. 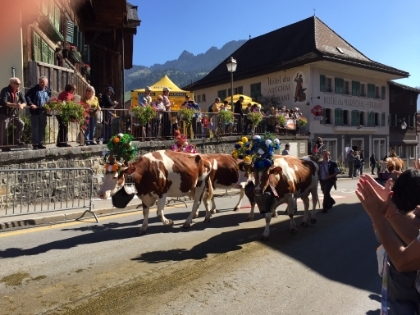 After more than four months of grazing in alpine pastures, cows make their way down to the plain. 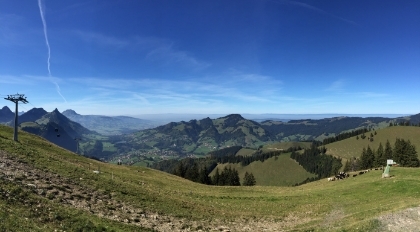 Charmey is in the Gruyère region. A long tradition since 1995, students from Brillantmont represent a country, researching its policies and defending its position at a conference bringing together young people from all over the world. One delegation is currently working hard in Singapore, whilst another will head to the main MUN in the Hague in January.